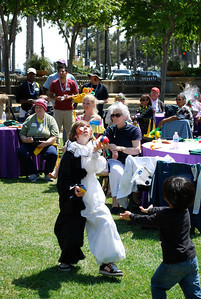 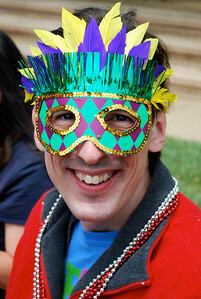 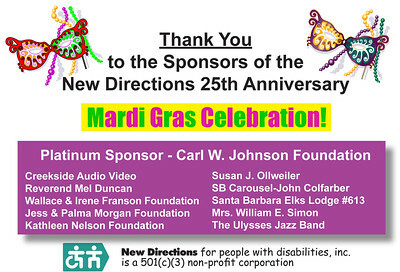 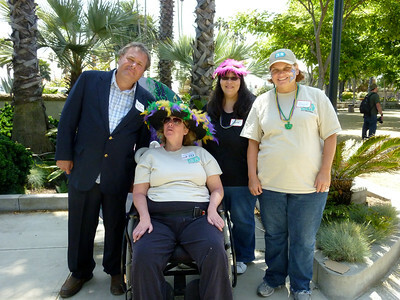 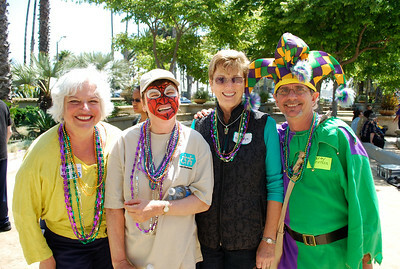 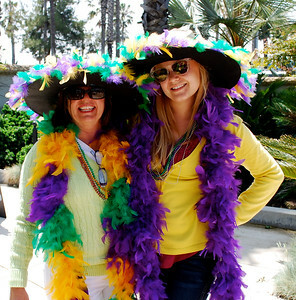 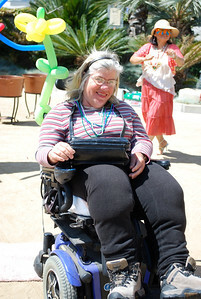 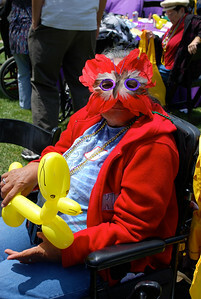 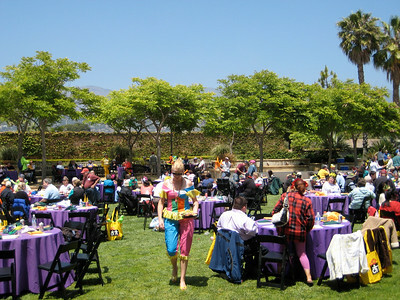 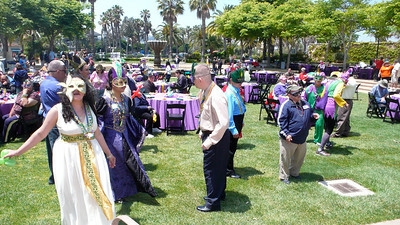 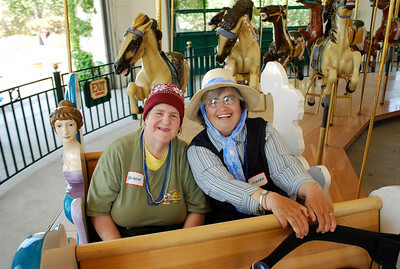 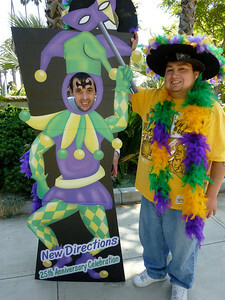 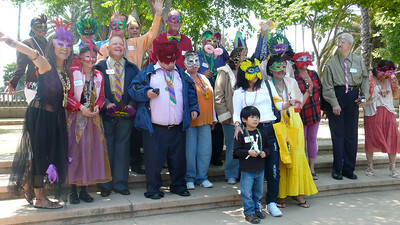 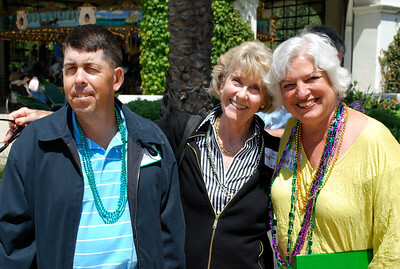 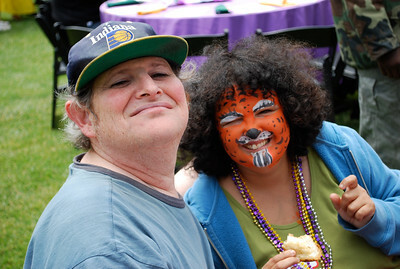 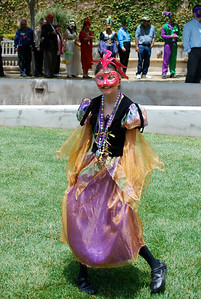 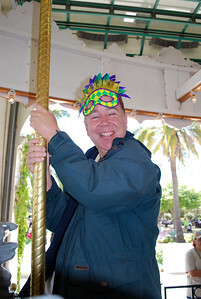 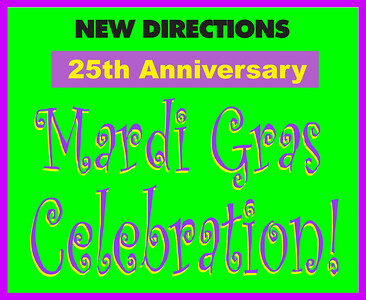 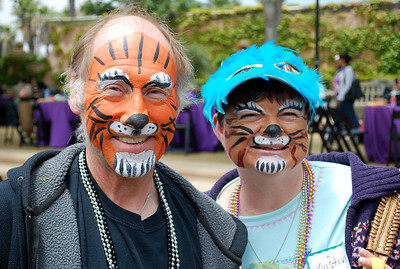 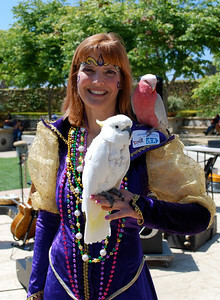 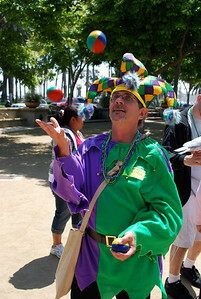 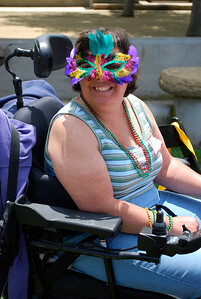 2010 "25th Anniversary Celebration - Mardis Gras Theme"
A HUGE thank you to Carl W. Johnson Foundation for sponsoring these free events! 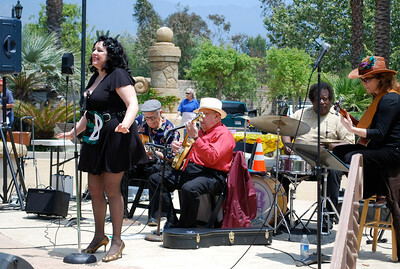 The Ulysses Jazz Band entertained the crowd with lively Dixieland Jazz music! 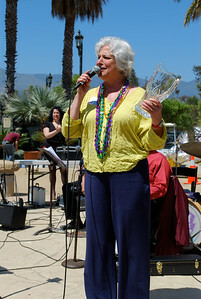 Executive Director Dee Duncan was quite touched as she received a beautifully inscribed vase from the New Directions Board of Directors honoring her 25 years of dedication and love for New Directions! 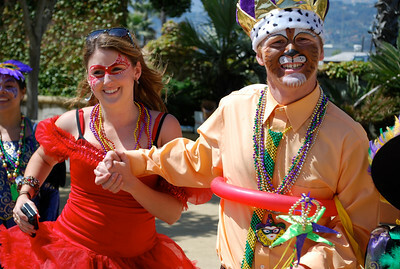 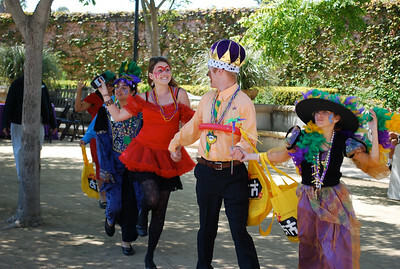 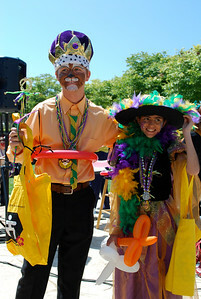 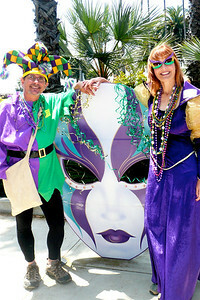 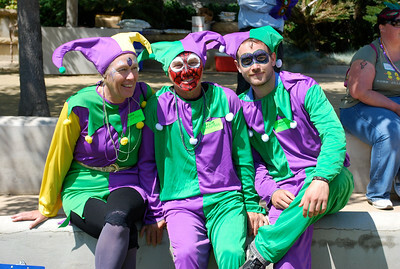 The King and Queen of the Mardi Gras Parade!